In 2014/15 there were 76,054 injuries to employees reported, this is compared to 78,671 in the previous year. Now, whilst these statistics indicate a steady downward trend, the 2014/15 figure still equates to an estimated 4.1 million working days that were lost due to workplace injuries. It is therefore important that as a business you have a complete understanding of health and safety guidelines, and ensure that your business is RIDDOR (Reporting of Injuries, Diseases and Dangerous Occurrences Regulations) compliant in the event that an injury does occur in the workplace. RIDDOR (Reporting of Injuries, Diseases and Dangerous Occurrences Regulations) is a law that requires all employers to record and report any work related accidents. Employers must also ensure that any accidents at work that cause a worker to be incapacitated for more than 3 day (including weekends) are recorded, and if the worker is incapacitated for more than 7 days, the incident must be reported. RIDDOR states that the employer has 15 days from the date of the accident to report the accident. 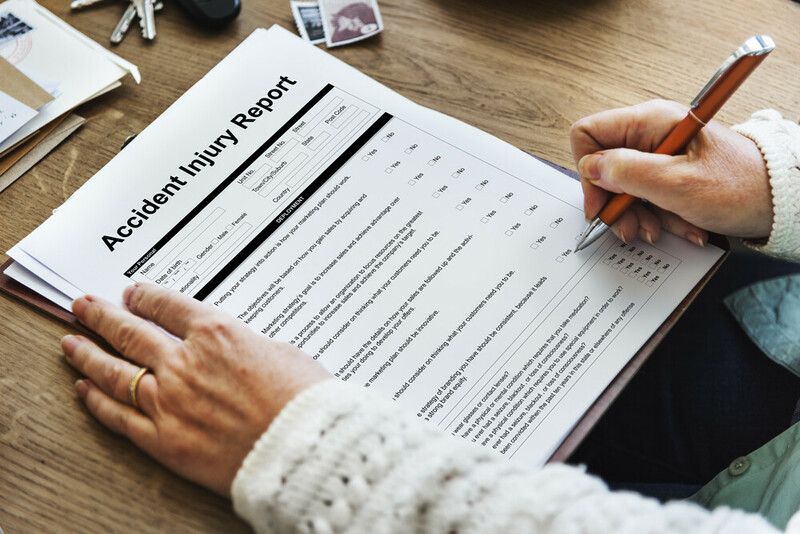 There was an accident that lead to injury – RIDDOR defines an accident as a separate, identifiable, unintended incident, which causes physical injury. This specifically includes acts of non-consensual violence to people at work. If you are an employer who has to keep an accident book, the record you make in this will be enough. Keeping a record will also allow you to have a greater overview of your work place, risk assess and then develop solutions for any potential issues. In turn, this will help prevent injuries, ill health and control costs from accidental loss.